You know exactly what your product shall look like, or you want to have your existing façade to be restored and the existing façade profile shall be replicated? 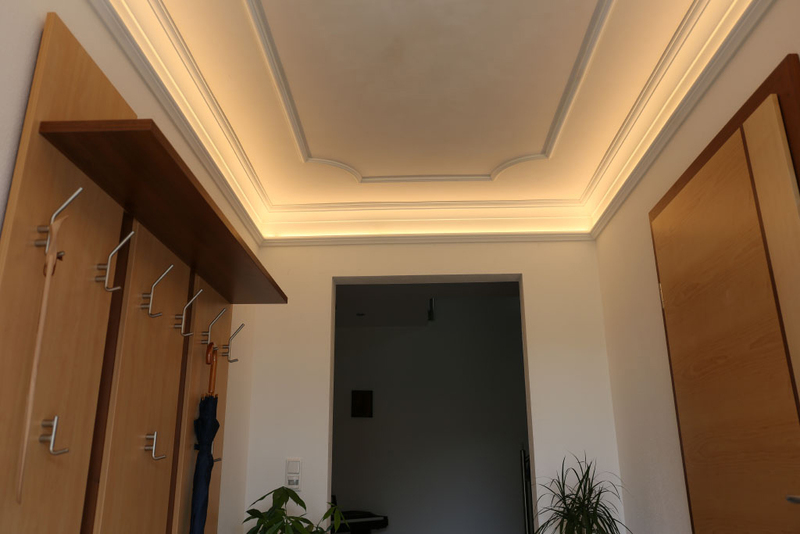 You have come to the right place, because one of our areas of expertise is the production of custom-made stucco and lighting profiles which includes the accurate creation of replicas of existing historical façade elements such as eaves cornices, window surrounds with cap stones, ornamental cladding tiles, and quoins. This knowhow is applied particularly in the process of restoration of existing projects, often protected as historic monuments. This is because you do not only get the possibility to reproduce the façade profiles in their present form, but the surface structure and color can additionally be adjusted to the existing façade elements as well. Please use our contact form or send us an email right away if you want to know more about this topic. What is needed upfront and which information is helpful? 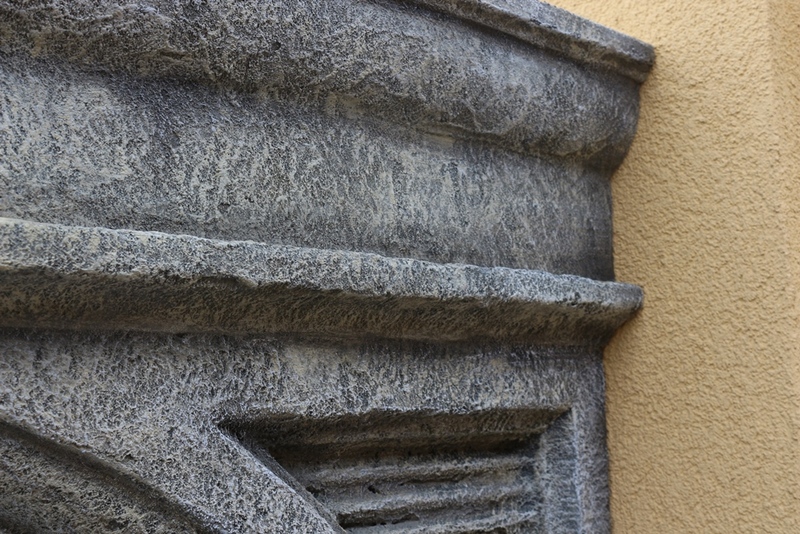 What is your idea of your custom-made stucco or façade element? 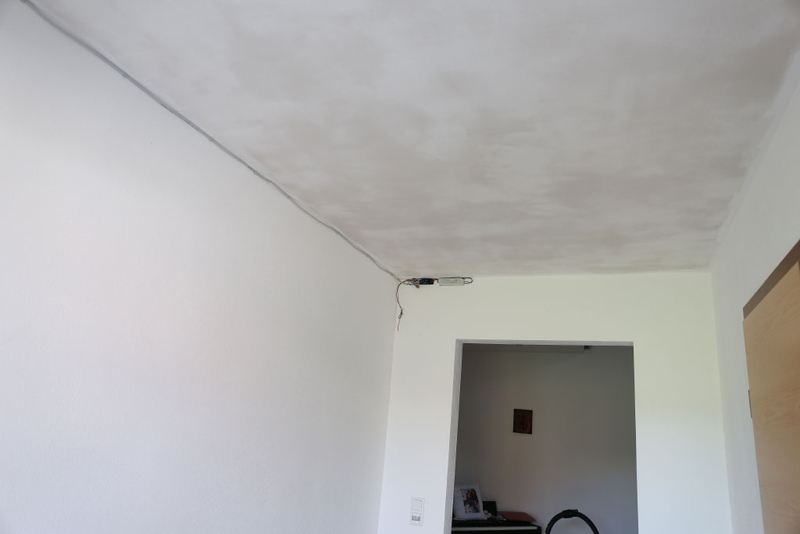 Possibly existing drafts or CAD drawings of the stucco or photos of the existing façade profile can be helpful. This will provide us with a first impression and facilitate working on the implementation with you subsequently. 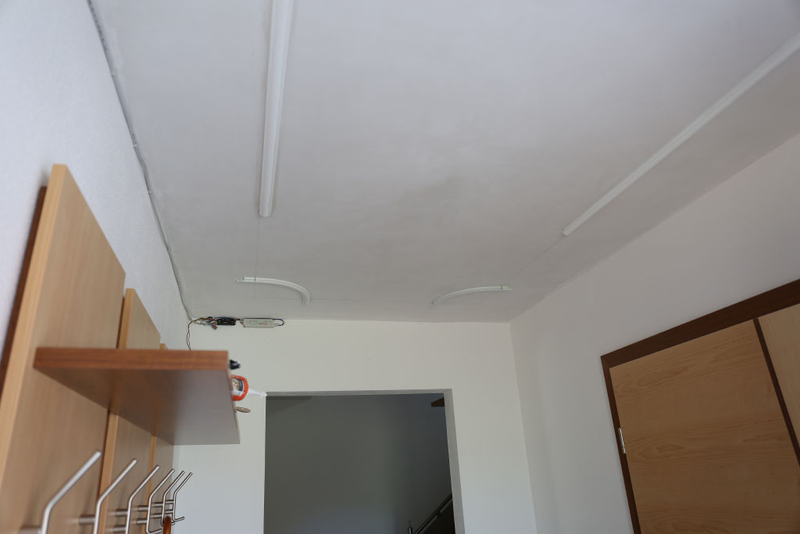 Worth mentioning is also the possibility to produce all stucco and façade profiles in various curvatures. Specify the needed dimensions correspondingly, e.g. 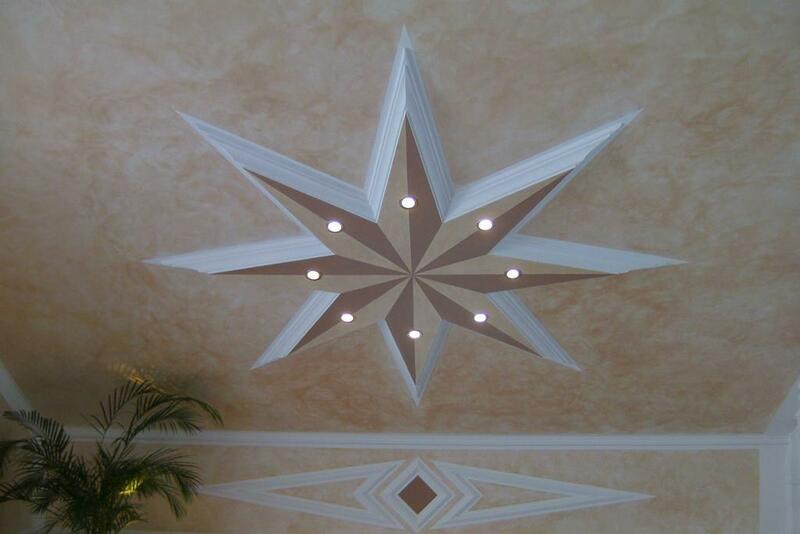 radius or diameter, and we will produce your custom-made stucco and façade elements according to your specifications. Basket arches and ellipses stringently require the production of a template (on site) in order to be able to produce your product according to the actual present dimensions. We will gladly help in case of additional need for information on this topic. Please get in touch with us if you have not yet found what you have been looking for in our range of products; if you need a special solution for your project, we will produce the profiles exactly to your specifications. We will gladly receive your plans and drafts (also as DWG or DXF files). We will work out your solution together with you. There has been a lot of demand for special surface designs such as imitations of natural stone (granite, sandstone). These imitations of stone for the interior and exterior are individually produced upon request with high attention to detail. 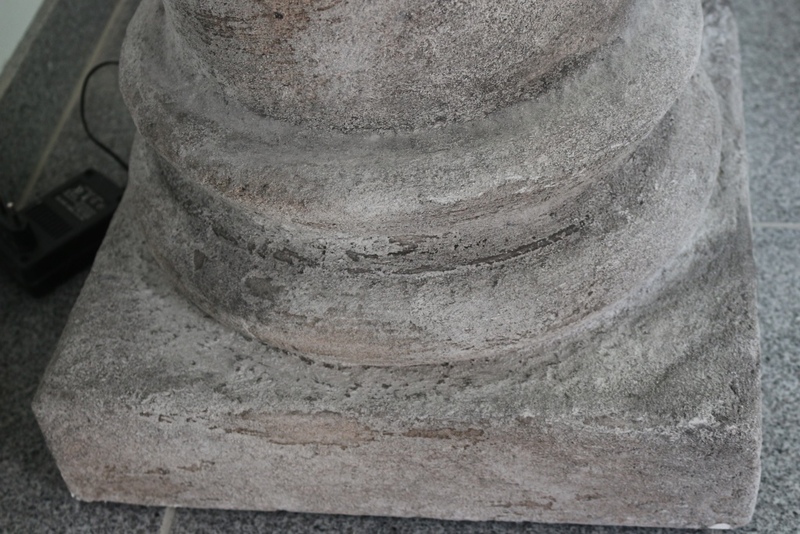 Individual surface design and imitations of stone are important elements in restoration projects – particularly when the new parts need to perfectly match the existing object. We will gladly help if you need more information or samples on this topic.